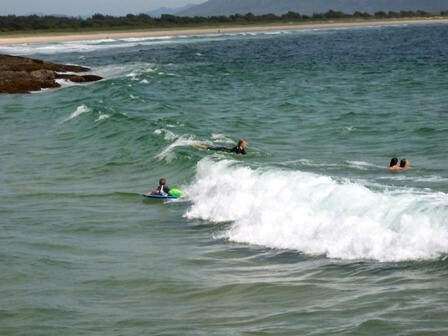 On beach and point breaks from Crescent Head to Grassy Head, surfers take off on near perfect waves. Picture yourself paddling out into the warm aqua waters early one morning with the sun behind you and a perfect right hand wave in front. Crescent Head has been a coastal retreat for the laid-back traveller since surfing took hold in Australia and now it has the Crescent Head Surfing Reserve.